Win Tail Lights worth up to $500 with CARiD! - Ford F150 Forums - Ford F-Series Truck Community. Are you ready for the great deals? 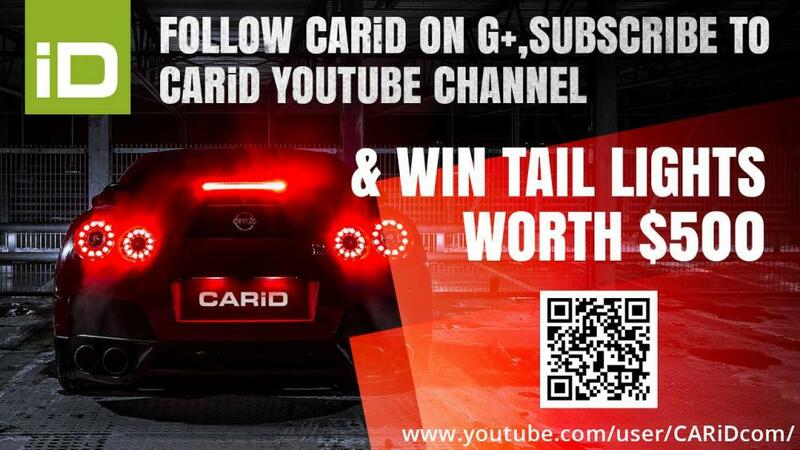 Follow CARiD on Google Plus and Youtube to win Tail Lights worth up to $500! Check out our massive selection of custom tail lights here. Please comment with a link to the Tail Lights of Your Choice! The winner will be announced on December 1, 2014! Are Cold Air Intakes Worth it? Quick Reply: Win Tail Lights worth up to $500 with CARiD!